Your Helena veterinarians! Dr. Beth Barnett and Dr. Wes Stephens and our team welcome you to Helena Veterinary Clinic! We understand the special role your pet plays in your family and are dedicated to becoming your partner in your pet's health care. We treat your pet as we would our own. Our goal is to practice the highest quality medicine and surgery with compassion and an emphasis on client education. 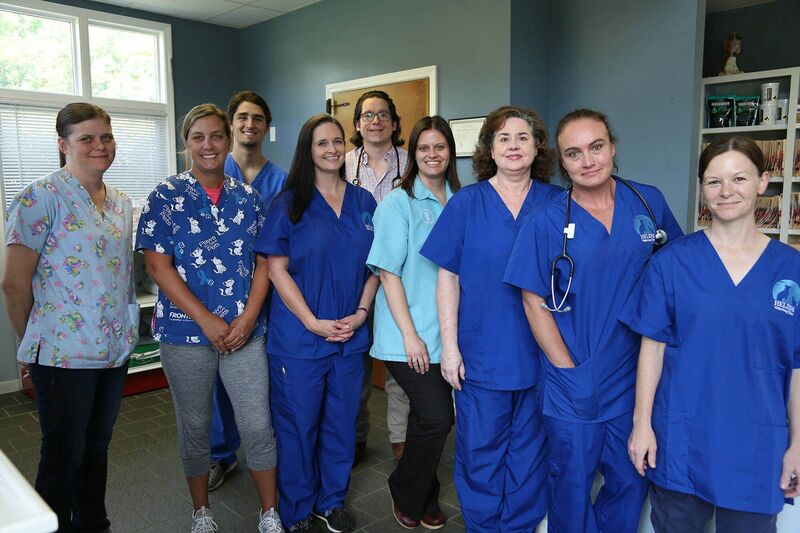 Helena Veterinary Clinic in Helena, AL is a full-service small animal hospital offering veterinary medical, surgical and pet dental care for your dog, puppy, cat and kitten along with pet boarding and grooming. Our Helena animal hospital accepts pet emergency cases during business hours so call us or come right in! We are convenient to all areas of Helena, Bessemer, Pelham, Alabaster andMcCalla and look forward to meeting you! 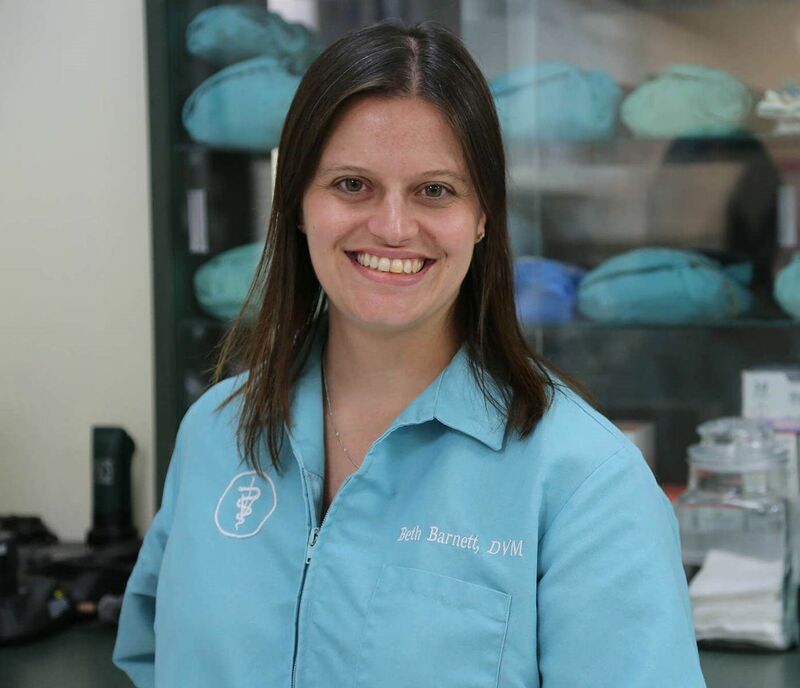 Dr. Beth Barnett has had a love for animals her whole life, with a desire to become a veterinarian at the age of 13. Dr. Barnett graduated from Mississippi State University and Auburn University University College of Veterinary Medicine and joined the Helena Veterinary Clinic family in 2012. She absolutely loves being part of the Helena community. She and her husband have one daughter and share their Helena home with two dogs and one cat. 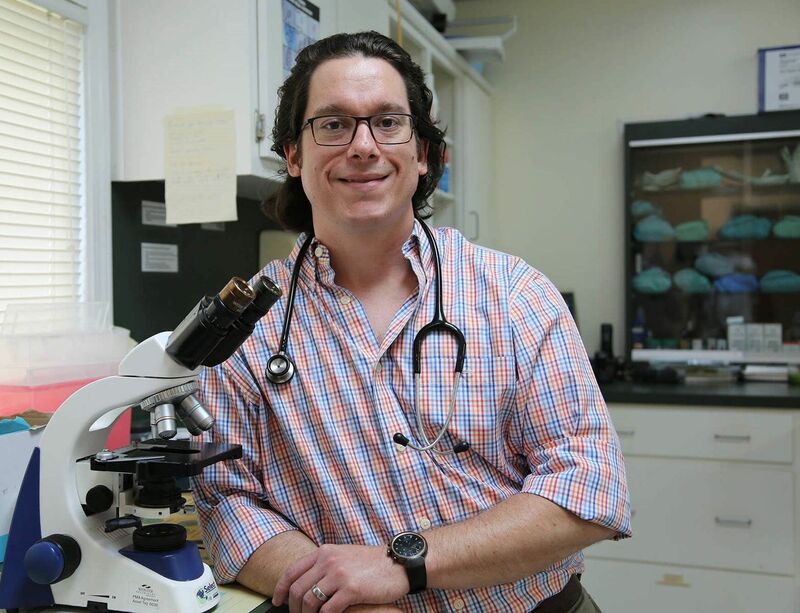 Dr. Wes Stephens was born and raised in Tuscaloosa before attending Mississippi State University for a Bachelor’s Degree in Biological Sciences. He is an Auburn University College of Veterinary Medicine graduate of 2014. Along with his love for patient and client care, he is a passionate soft tissue and orthopedic surgeon. He joined our team in mid-April and we are excited to have him in our growing family! He and his wife (also a veterinarian) have four dogs (Finley, Libby, Tessie, and Jenny) and four cats (Cricket, Kaddy-Did, Vera, and Huck). He is bringing his love of veterinary medicine, client education, and service to the community with him and we would be thrilled to have you share and experience what he is bringing to our clinic and beautiful Helena!